Mr. President, on behalf of the government and people of Lagos State, I am delighted to welcome Your Excellency to our State and to this commissioning of the new Institute of Maternal and Child Health of the Lagos State University Teaching Hospital, popularly referred to as “Ayinke House”. Once again, I join the rest of the people of Lagos State to congratulate you on your resounding victory at the recent presidential Elections. This deserved victory is a confirmation of the people’s confidence in you and your government and in our Party, the All Progressives Congress. As you wind down on your first term in office, with all other Nigerians, we eagerly look forward to the Next Level and to the progressive policies and reforms which you will bring to make the lives of Nigerians better. Your Excellency, today is a landmark day in the health sector of our State. Exactly 29 years ago, “Ayinke House” was commissioned on April 14th, 1990. Late Sir Mobolaji Bank-Anthony on that day donated the first dedicated maternal and child care facility to the State government, in memory of his later mother; hence the christened name “Ayinke House”. Then the 80-bed facility with just one surgical theatre assumed a life of its own as a first-class childbirth and maternal care centre in the health sector of Nigeria as well as first choice for expectant mothers. However, the facilities became over-stretched beyond capacity and somehow obsolete. In recognition of the need to sustain the philanthropy of Sir Mobolaji Bank-Anthony, the State Government during the administration of my predecessor, His Excellency, Mr. Babatunde Raji Fashola, the Honourable Minister of Works, Power and Housing, awarded the contract for the expansion and reconstruction of this facility. Today, seven years after the closure of the facility, the new edifice is now a 170-bed facility with 5 surgical theatres. It has a 16-bed emergency care units with 3 organ support facilities, 30 bed special baby care unit, 5 neo-natal intensive care units, a fully equipped laboratory with support services, laboratories and a blood bank. Beyond the significance for the health sector, this institute is a major contribution to our education sector also; as it becomes a veritable platform for our medical students in the State University to enhance their exposure and experience with the top-class medical equipment provided. Your Excellency, distinguished Ladies and Gentlemen, the new Ayinke House is completely digitalised with state-of-the-art medical equipment as well as information technology services supported by the State Ministry of Science and Technology. Mr. President, as a State, we are aware that universal and basic primary healthcare is one of the cardinal priorities of your administration. Following in this direction, we have consciously worked to bring quality, affordable and modern healthcare to all our citizenry. Just last year, we launched the Lagos State Health Insurance scheme to allow residents access to quality medical care with a little contribution and support from the State government. These and other efforts are directed at improving the lives of our people, especially the women and children; and by extension the productivity of our nation. Mr. President, we are grateful that you are here personally to commission this project; it would not have been possible without your support, administrative direction and encouragement. I also want to thank you for visiting our State twice within a year on working visits during my tenure in office. In another few minutes, we shall be moving to Oregun, Ikeja to commission one of the Five (5) Arts Theatres constructed across the State at Badagry, Igando, Epe, Ikeja and Ikorodu. These arts theatres are part of our modest contribution to our social development sector. I thank the Management and Staff of the state Ministry of Health for working round the clock to make this project a success. I also thank the Ministry of Works and Infrastructure for their role in getting this project completed. I thank Management and Staff of the Lagos State University Teaching Hospital for their enthusiasm and support to see this project come to life. I commend the contractors for the good work they have done. We are indeed grateful for your efforts. Mr. President, it is now my priviledge to present to you for formal commissioning the Institute of Maternal and Child Health of the Lagos State University Teaching Hospital (LASUTH) as Ayinke House returns to provide world class childbirth and maternal care services to Lagosians and Nigerians at large. The Governor, in his Easter message signed by his Chief Press Secretary, Mr. Habib Aruna, said the celebration of the resurrection of Christ which the season represents, should be a constant reminder for everyone to extend the virtues of selflessness, love, sacrifice and tolerance. He particularly urged Christians to use the season as a period to reflect on their individual and collective roles towards promoting and sustaining the foundation of love, peace and harmony in the nation. “We must therefore see this period as a time that presents us the viable opportunity to think about how we can help to steer our nation back on the road to peace, stability and prosperity, by working in the spirit of togetherness because no nation can make any meaningful progress in an atmosphere riddled with pockets of violence and killings,” the Governor said. He said with the elections over, it was time for every Nigerian, to unite together and eschew bitterness along ethnic and religious lines for the sake of a more prosperous Nigeria, adding that no challenge is insurmountable where unity of purpose thrives. “The elections have come and gone, we must not allow our political leanings determine our actions. The Nigeria we desire will only be a reality if all hands are on deck towards achieving a peaceful, united, strong, progressive and prosperous country. This is the time for us to avoid all divisive, parochial, ethnic and religious sentiments and rivalries, and begin to live more harmoniously with one another, as Jesus Christ enjoined us to,” he said. 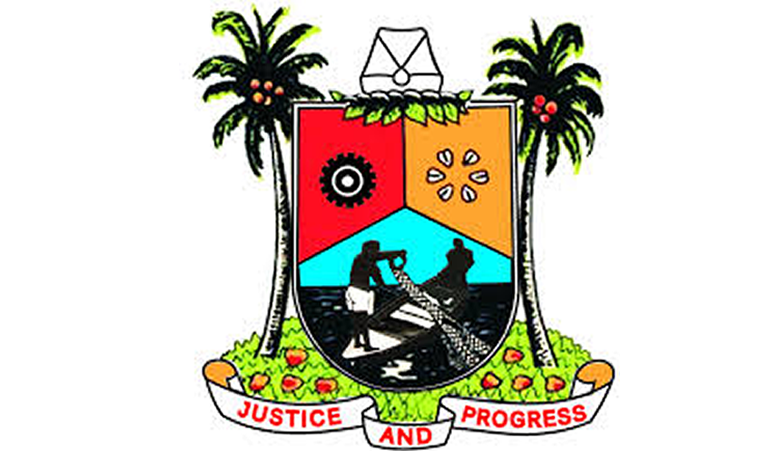 Governor Ambode also commended Lagosians for the sustained peaceful co-existence that the State has experienced since the commencement of his administration despite being home to multi ethnic, cultural and religious diversities. 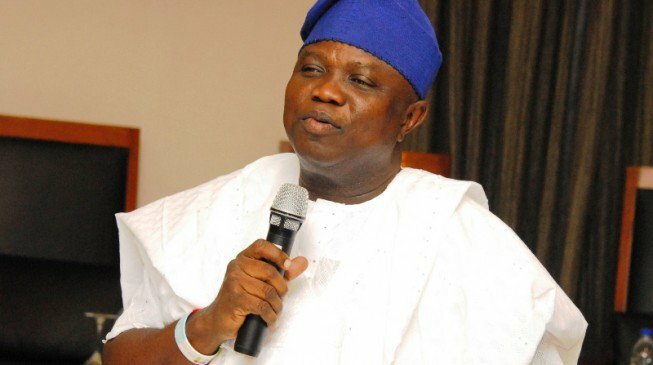 While wishing all Lagosians a happy Easter celebration, Governor Ambode assured residents that his administration would continue to work for the greater good of the State until he exits office.